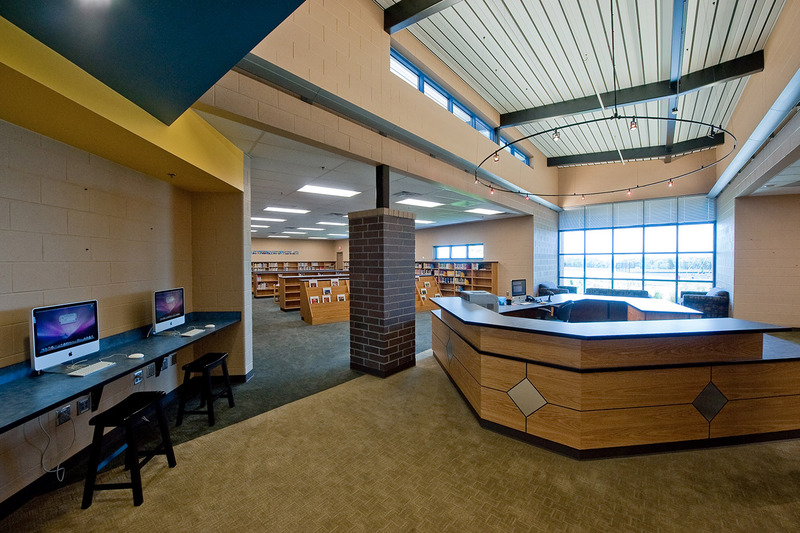 Basehor Linwood USD 458 sought to adopt a new philosophy within their School District aimed at keeping elementary school sizes smaller to allow for more intimate teaching settings. 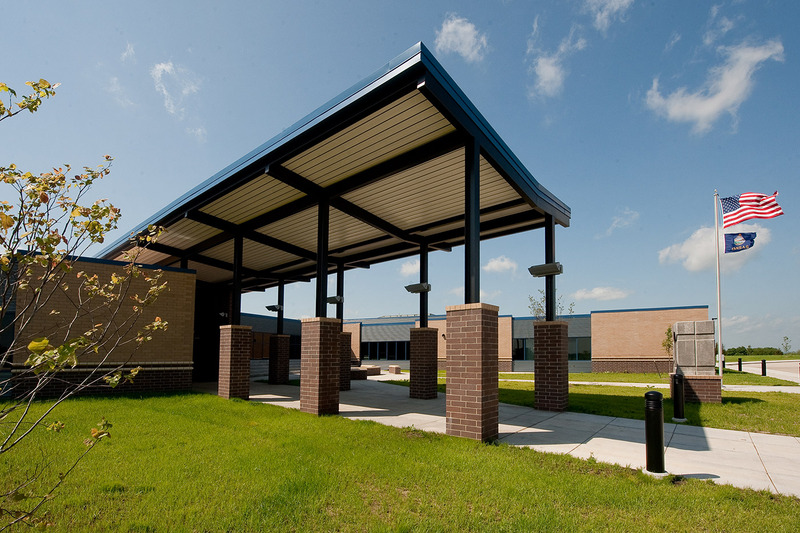 Furthermore, the District wanted to create their first intermediate school that would house grades 3-5. 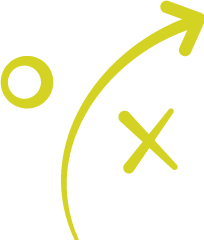 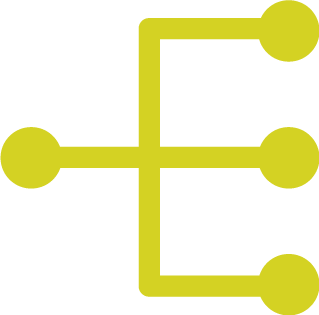 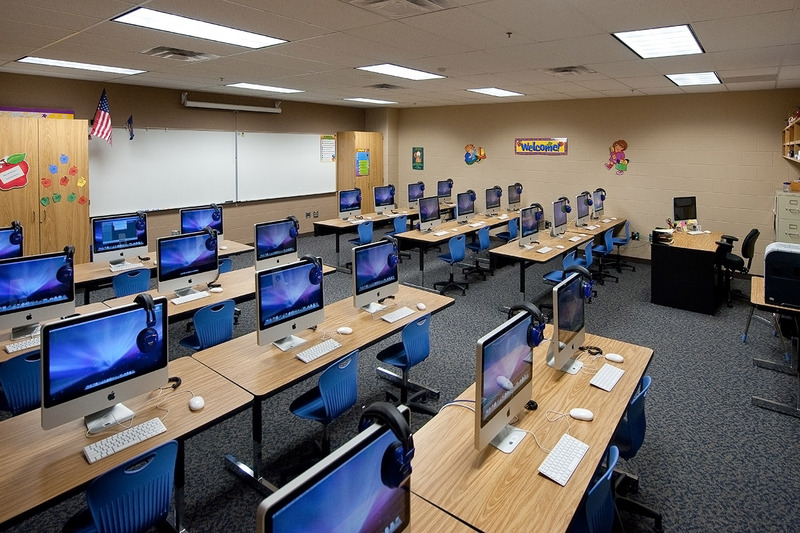 Within each grade level, they wanted to include new flexible learning areas that would allow the teachers to implement new teaching techniques. 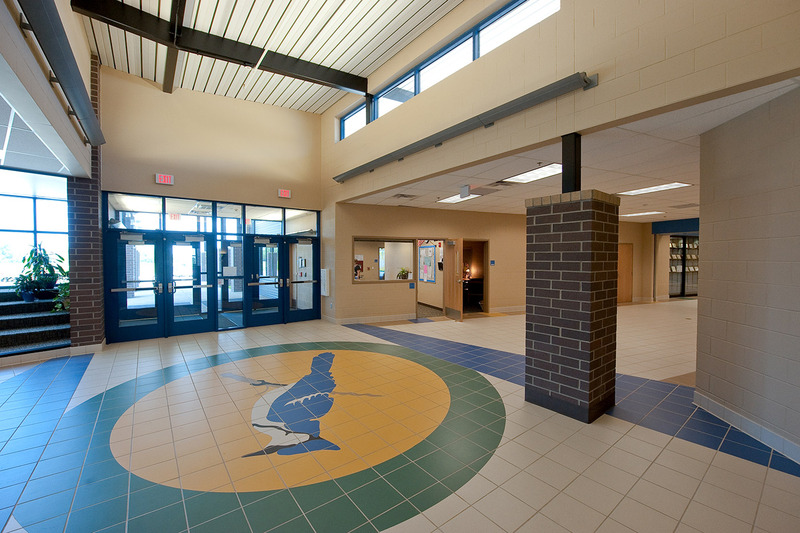 The Basehor Intermediate School was the first school within the District designed to align with these goals. 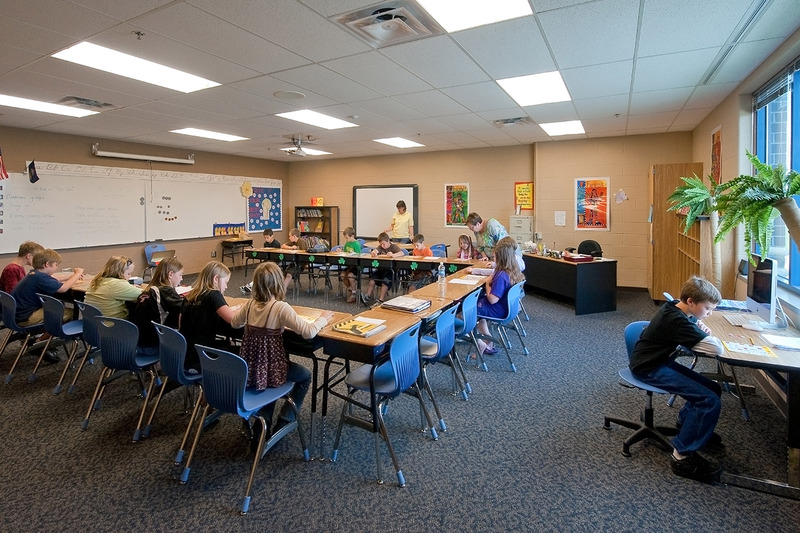 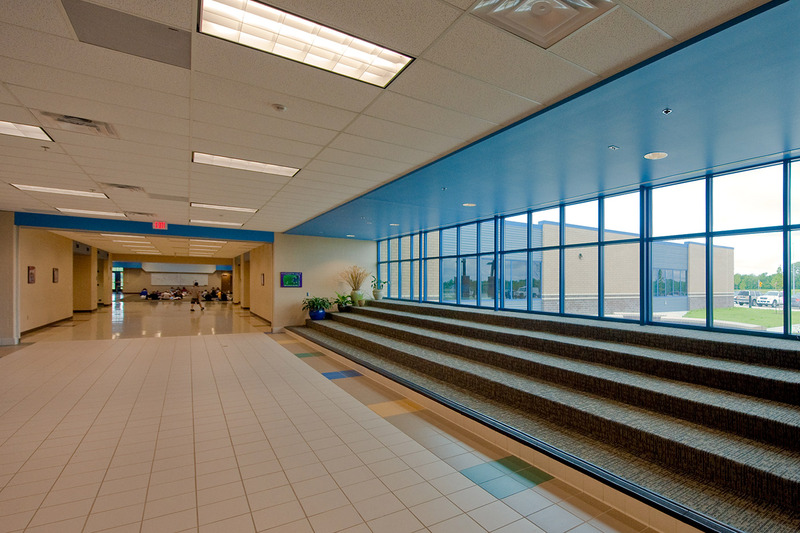 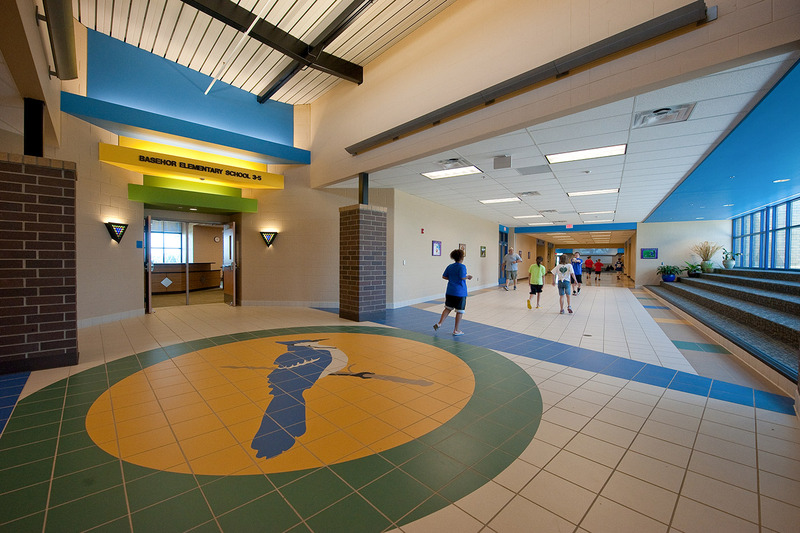 The Basehor Intermediate School houses grades 3-5 and accommodates 420 students. 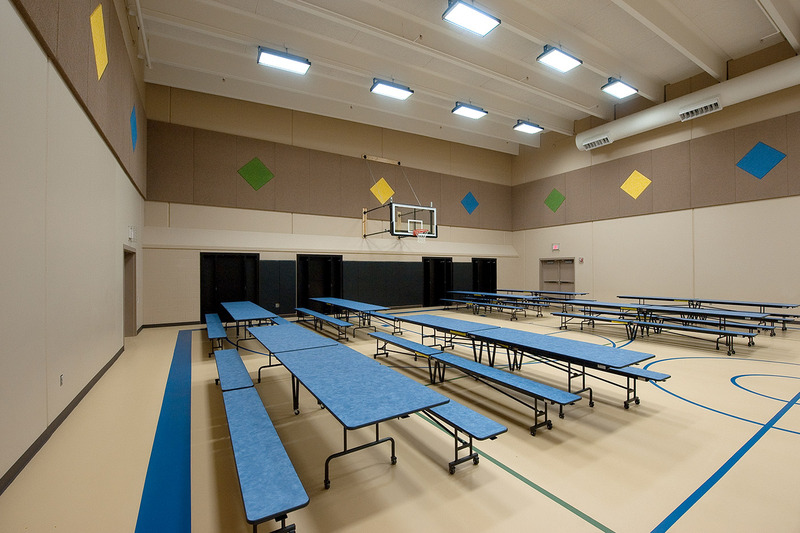 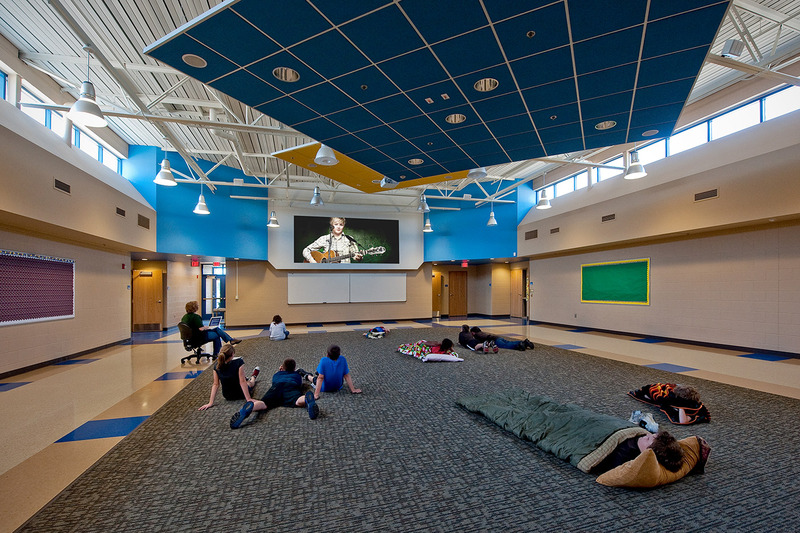 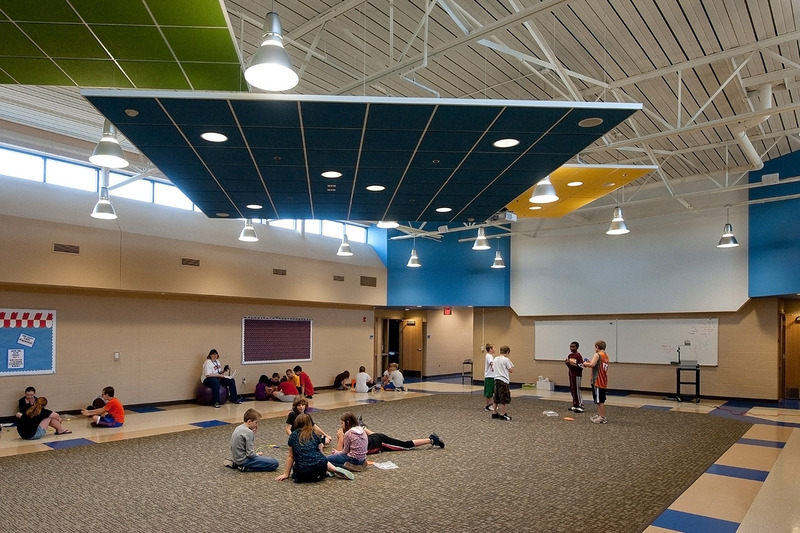 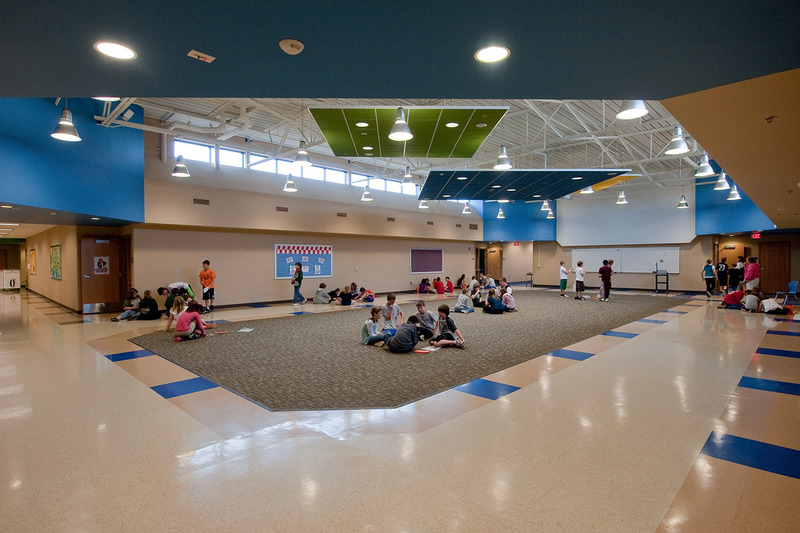 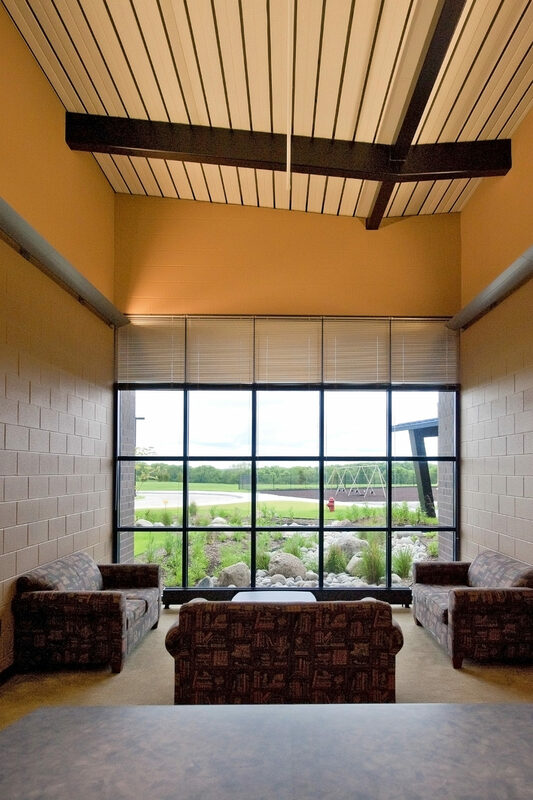 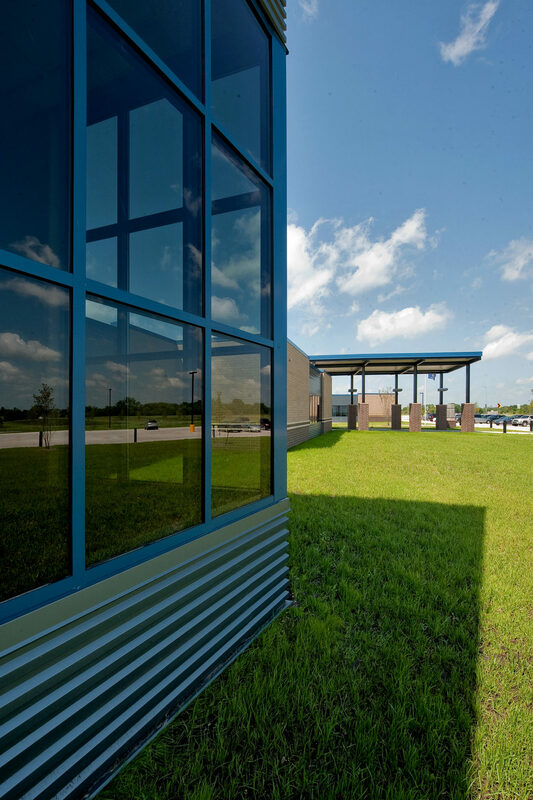 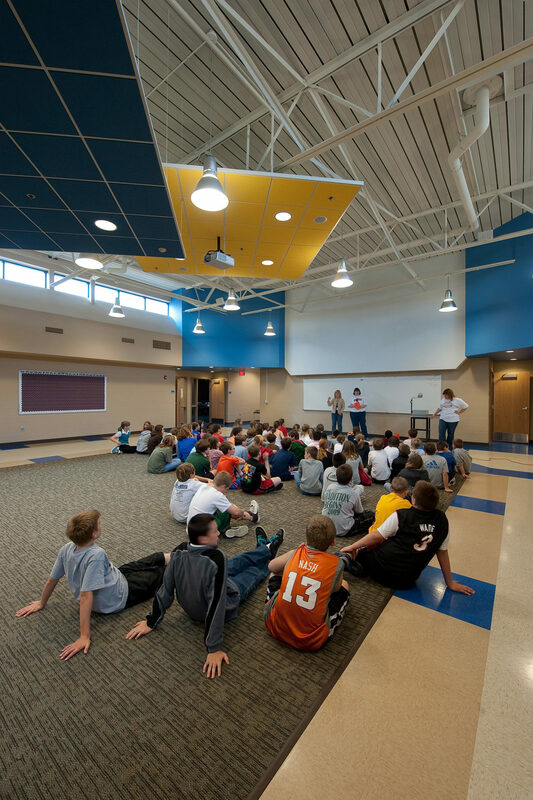 Within the new school, a multipurpose room is designed to serve as the gymnasium, cafeteria and also a FEMA shelter. 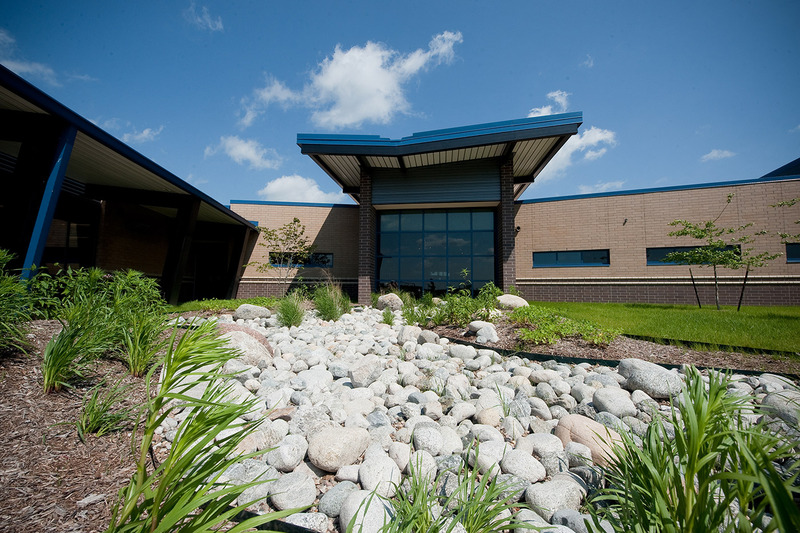 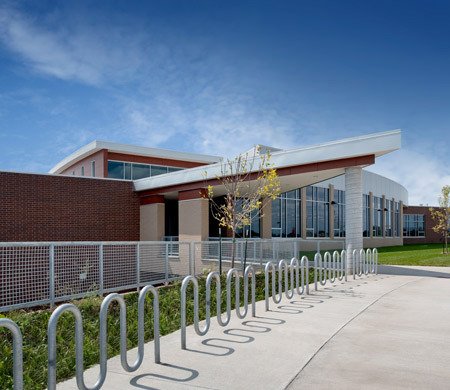 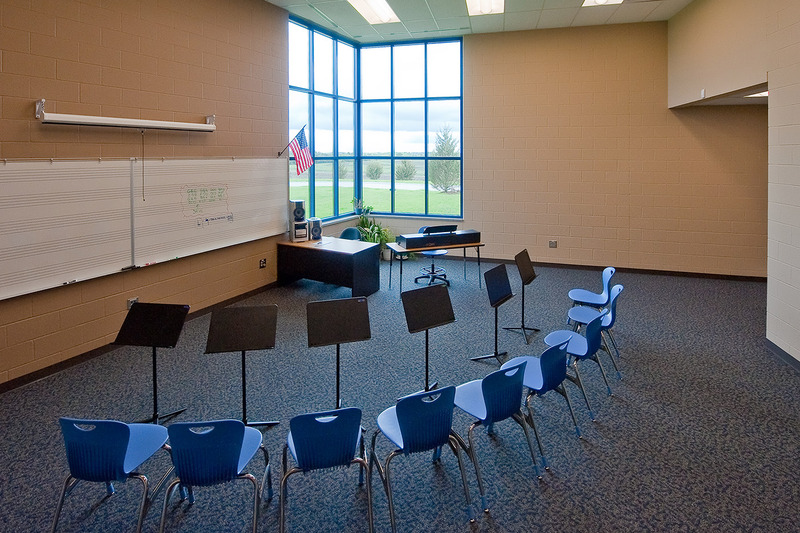 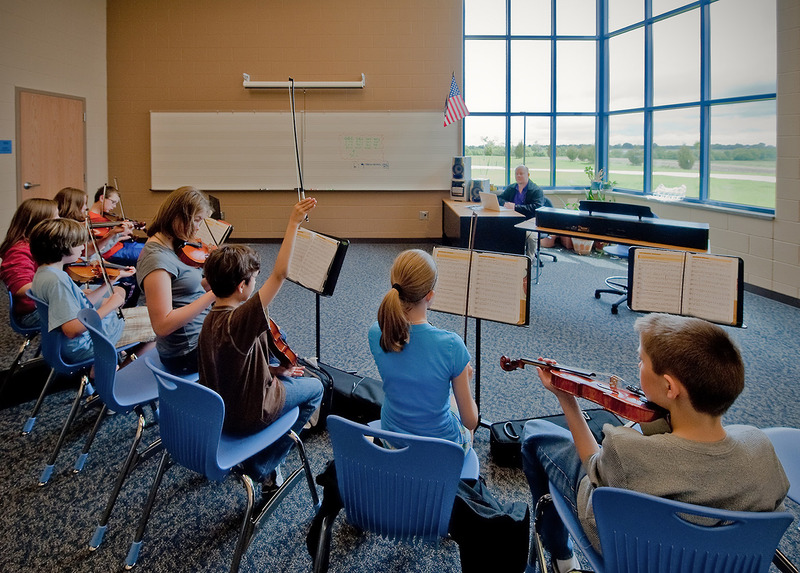 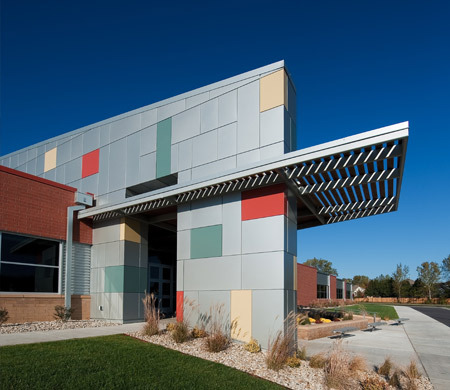 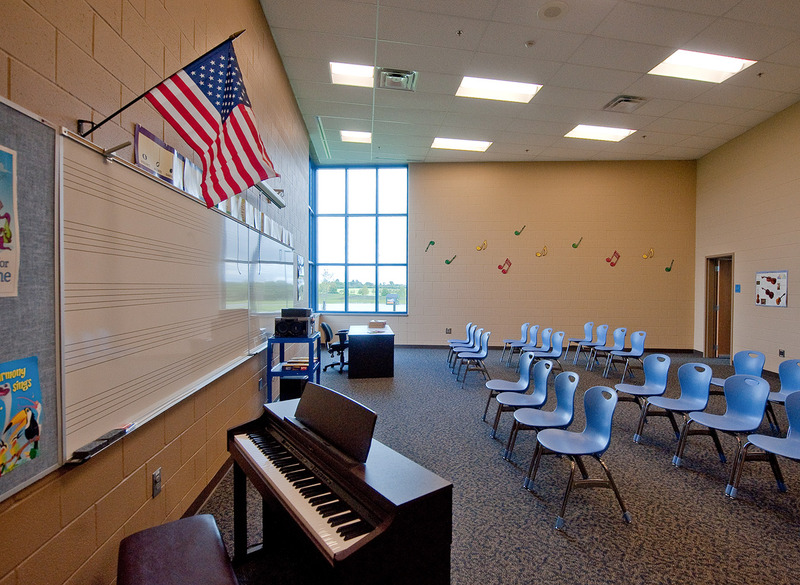 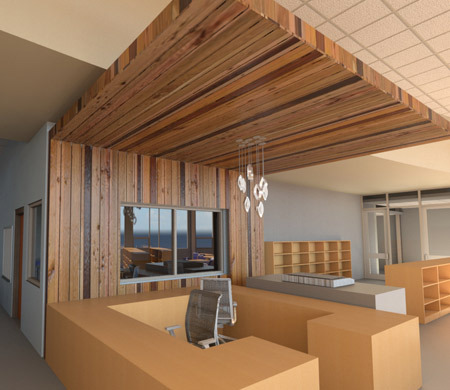 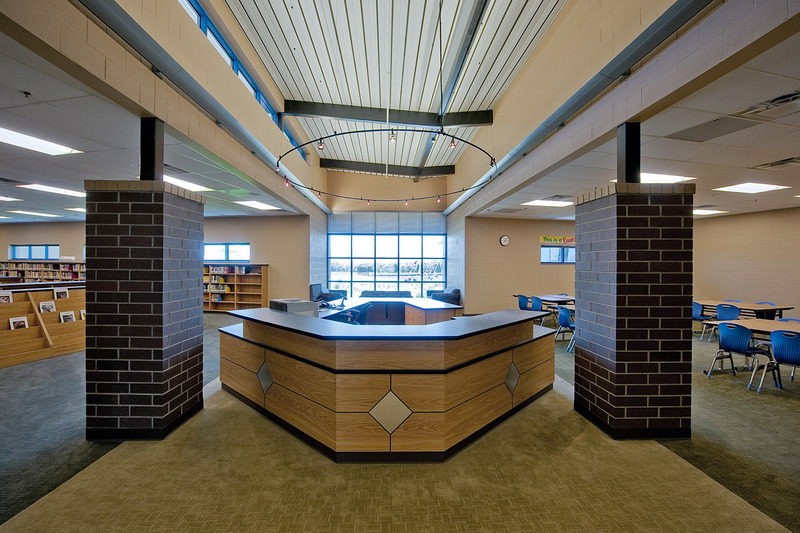 In addition, there are five classrooms per grade level and ancillary spaces such as a computer lab, an art room, a band/choral music suite, an office suite, and a media center.